I just wanted to let everybody know, I've got a couple exciting workshops lined up this week...that are local. 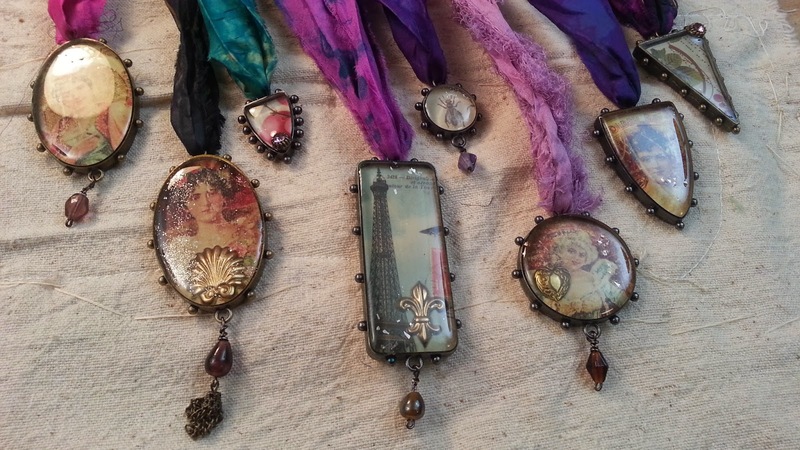 I'll be teaching in Evansville on Saturday August 23rd at Mary's Scrapden. 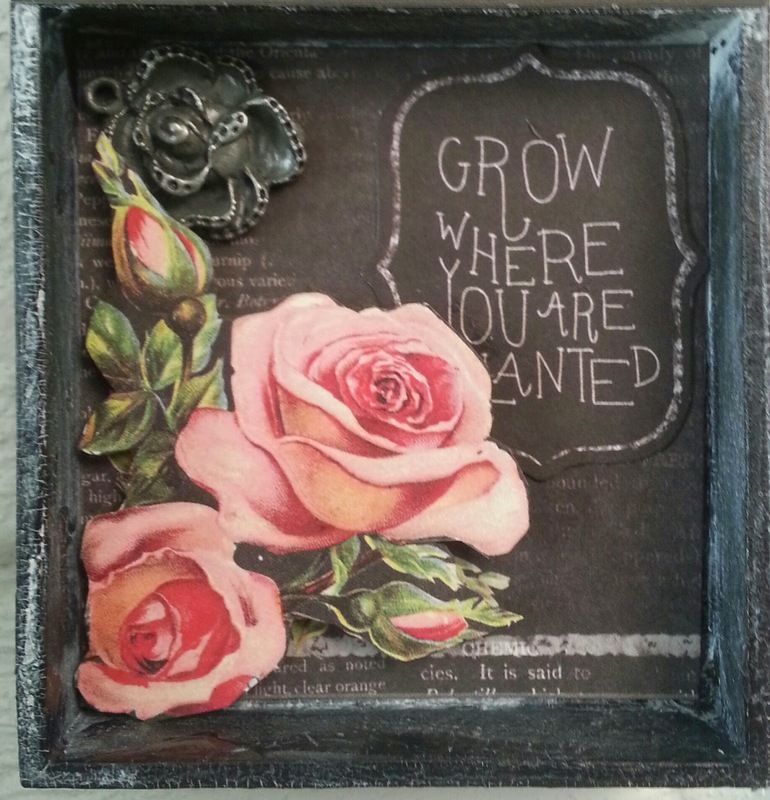 In the first workshop at 1:00pm we'll create a cool shadowbox, with positive life affirming messages like, Chase Happiness, Life is Beautiful, Stop and Smell the Roses, or Bloom Where You're Planted. You'll have lots of choices with new papers from Prima Marketing's Forever Green collection. 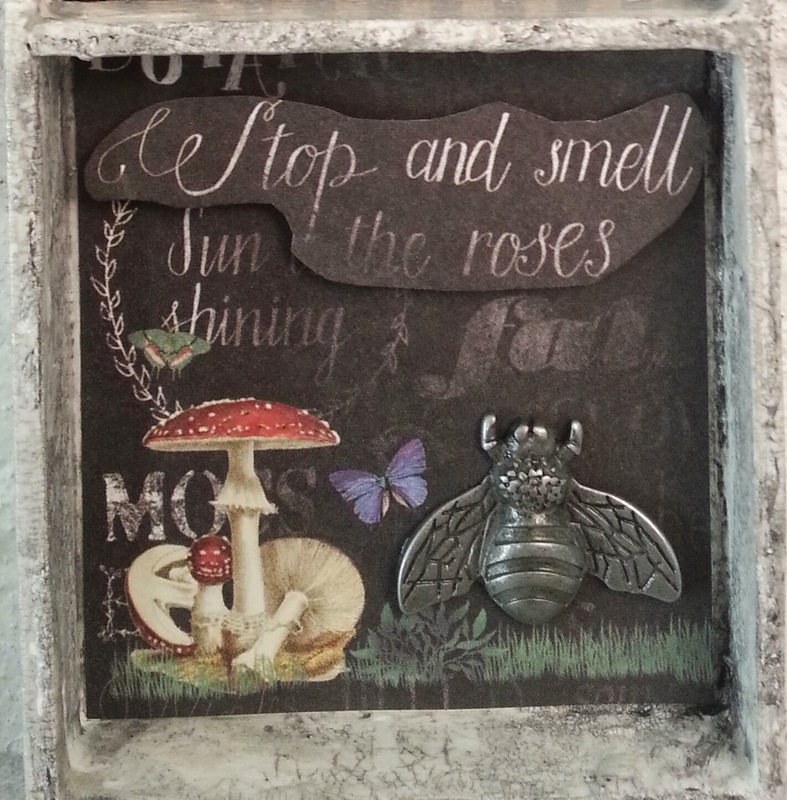 We'll create one shadowbox with 4 compartments for you to decorate. In the process, we'll use some cool crackle glaze to age and distress the shadow boxes. You'll have a choice of 2 finishes...you can finish your shadow box by painting it white...or you can finish it by painting it black...either way, the distressing techniques I'll teach you will make your shadow box look like an aged little antique treasure. 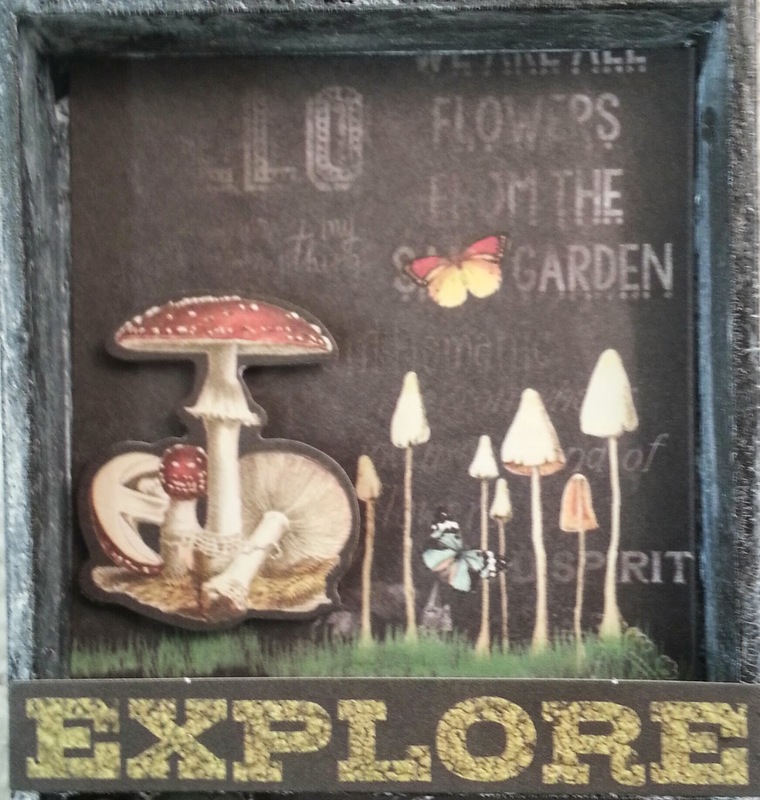 Our shadowbox workshop is from 1:00-3:00pm. 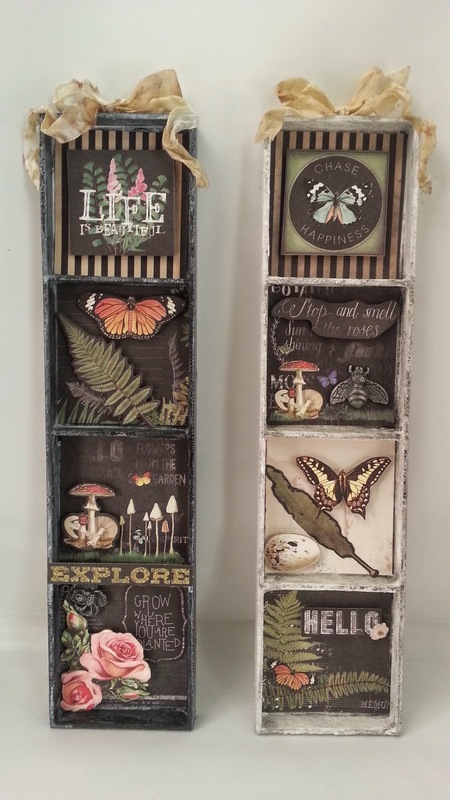 I'll have all the tools, paints and adhesives you'll need to create this great little altered art project. Then from 4:00-7:00pm I'm teaching Techniques with ICE Resin. 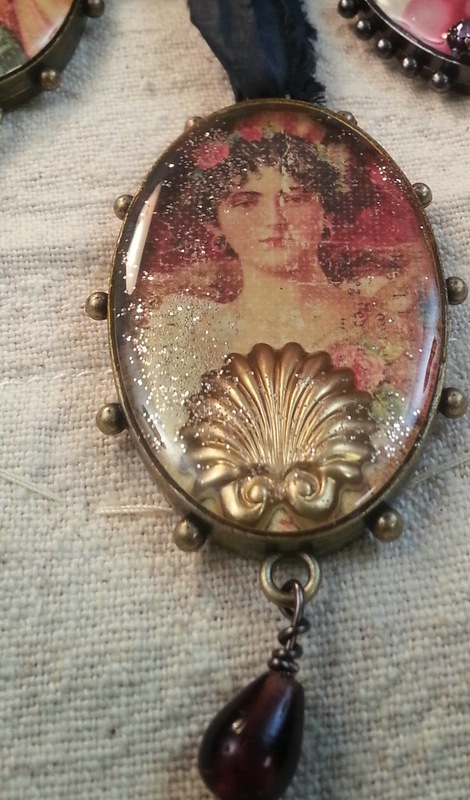 In this workshop, you'll create 4 charms or bezels filled with trinkets, jewelry findings, and bits of paper. 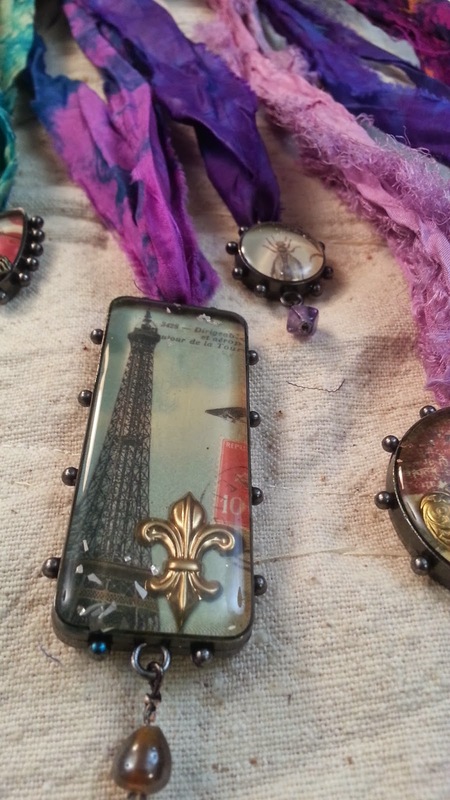 We'll then use ICE Resin to seal your creation in a clear, glasslike setting...these bezels make beautiful pendants or bracelets...you are going to love this workshop. And, with the holidays soon approaching, any of the pieces you make in this workshop would be a perfect handmade gift for anyone on your list this year. We start at 4:00pm...and I'll have lots of materials to use in the workshop. 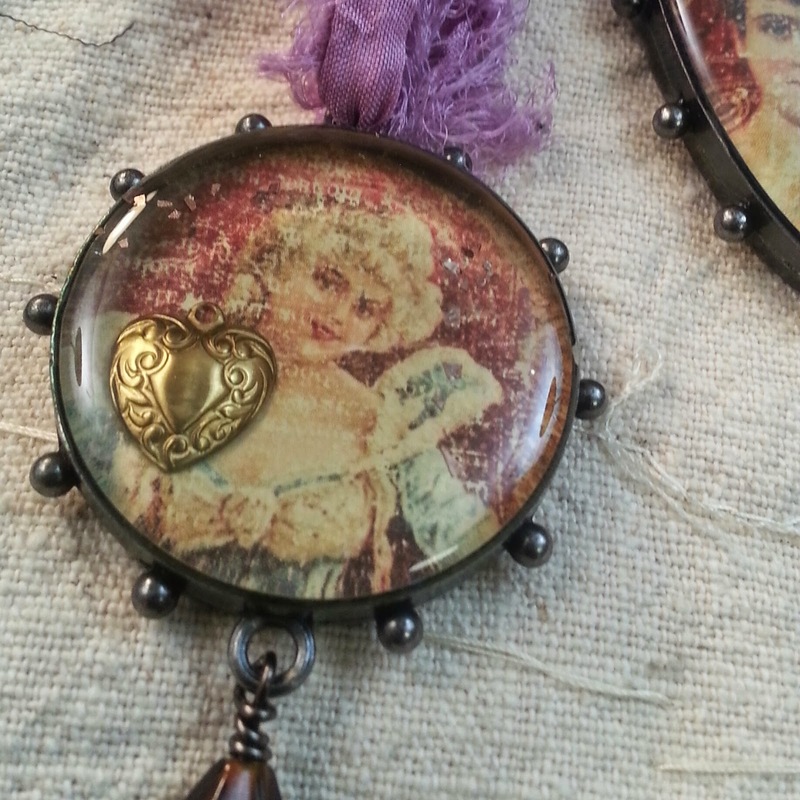 You are encouraged to bring copies of vintage photos, scraps of handwritten letters, or any jewelry pieces or bits that you'd like to use inside your bezels. The pieces are stunning, I've taught this workshop in France, Germany, the U.K. Canada and all over the U.S. Here's your chance to take the class locally with lots of one on one instruction. It's going to be really fun. To sign up, call 812-474-9099 or follow this link for location and cost... http://goo.gl/UVkfYj Call to save your spot in the workshop as seats are limited. Hey Tina, I've got a few more resin workshops in the works locally...does October 24th work for you? I'd so love to join you but Texas is too far, darnit! Maybe someday you'll be down South!! Well you never know Laura...I love Texas, and would love to come back sometime.